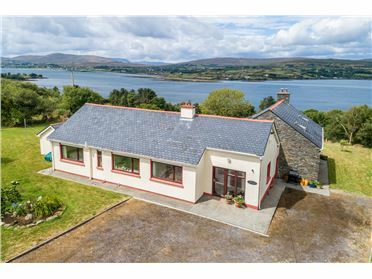 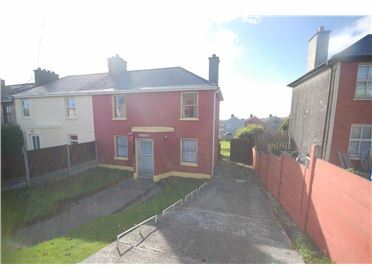 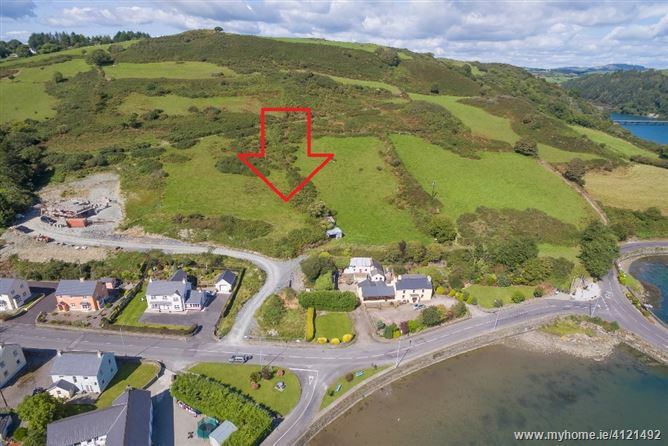 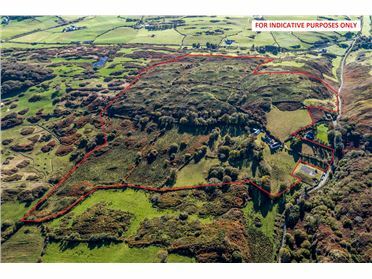 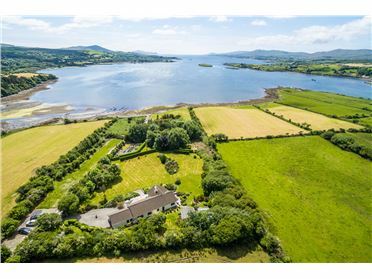 A unique development opportunity has come to the market in Union Hall overlooking the stunning coastline, with unparalleled views of the harbour towards Glandore. 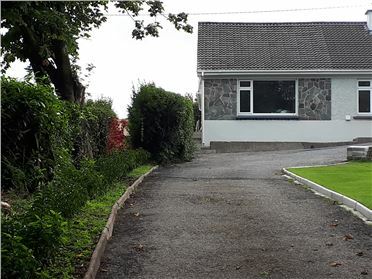 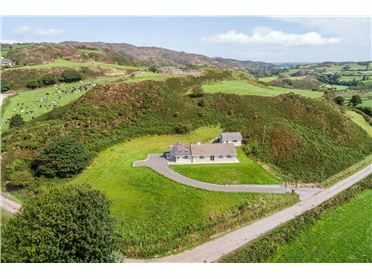 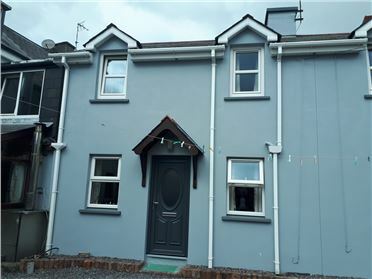 Situated in an excellent private residential location, there are three sites, each with outline planning permission for a one and a half storey house. 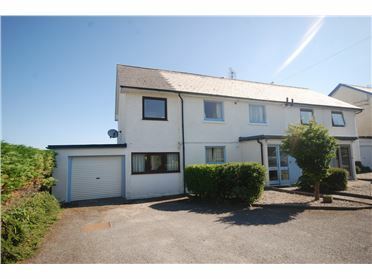 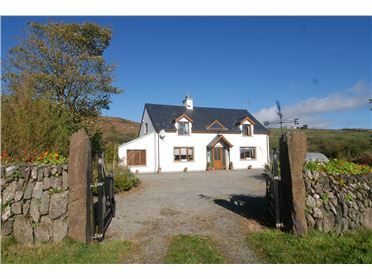 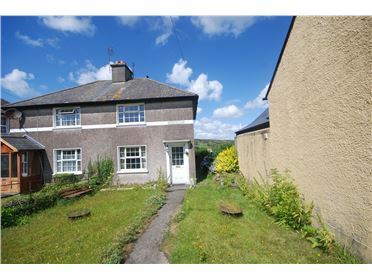 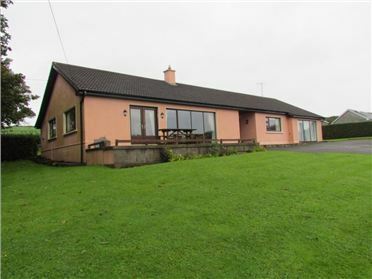 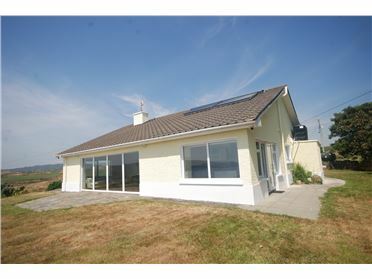 Adjacent to the village, the sites are within easy walking distance of the harbour and all services. 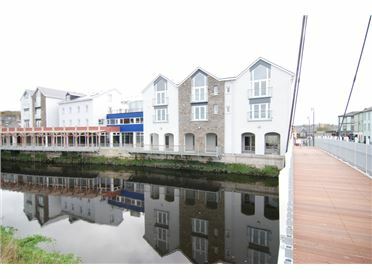 These sites are one of the last remaining development plots within the development boundary for Union Hall, and is the last parcel of land to command such extraordinary views of the harbour. 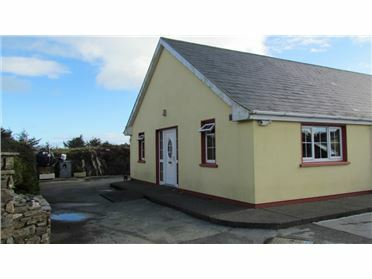 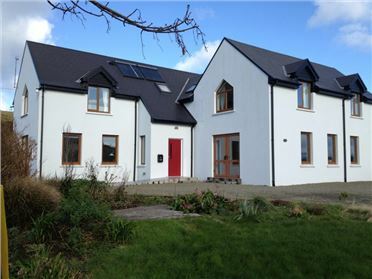 Union Hall, on the Glandore Harbour is a vibrant fishing village with an all year-round population. 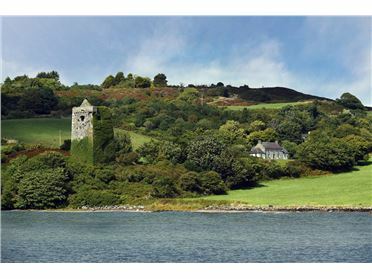 Glandore, across the bay is a renowned sailing/holiday village. 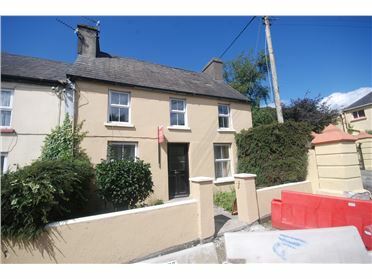 There is a wide range of restaurants, hotel, pubs and shop in both villages. 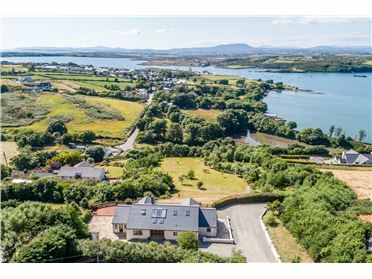 Cork airport is approx. 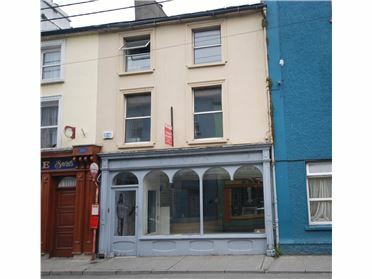 1-hour drive and Skibbereen (market town) is approx. 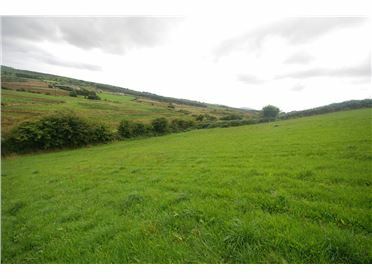 6 miles.